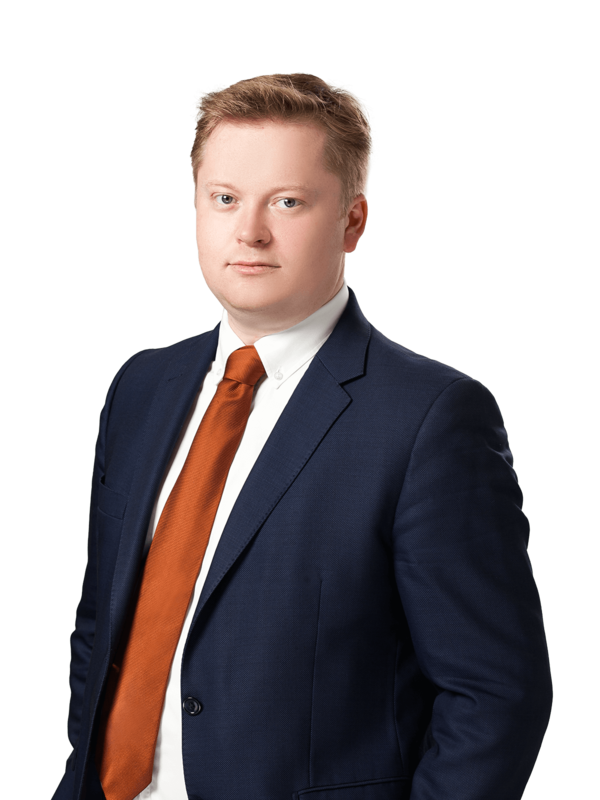 Sayenko Kharenko acted as legal counsel to UBS, the solicitation agent in relation to the restructuring of the outstanding USD 88,3 million Eurobond of VAB Bank, one of the Top-25 Ukrainian banks. VAB Bank has successfully extended the maturity of the Eurobonds from 2014 to 2019. 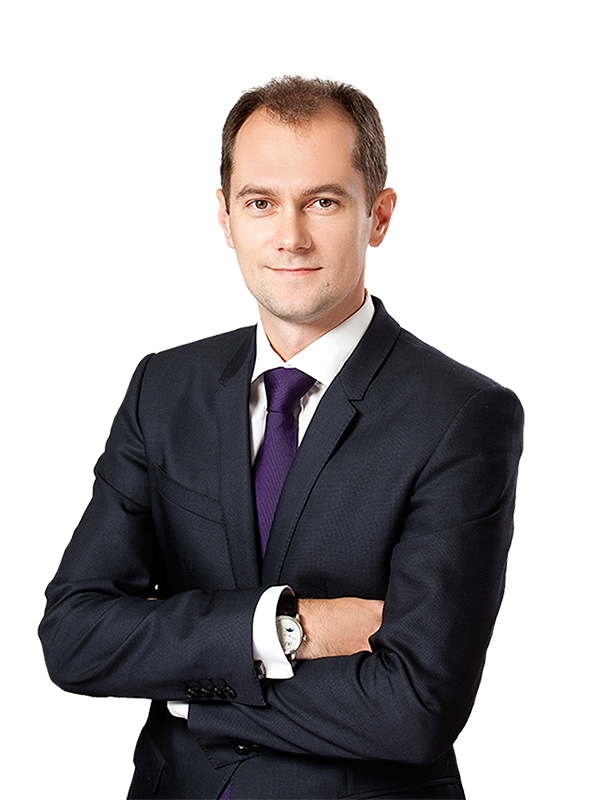 Sayenko Kharenko’s team for the current transaction included counsel Anton Korobeynikov, associates Marta Hontaruk and Taras Shyb and was led by partner Nazar Chernyavsky.